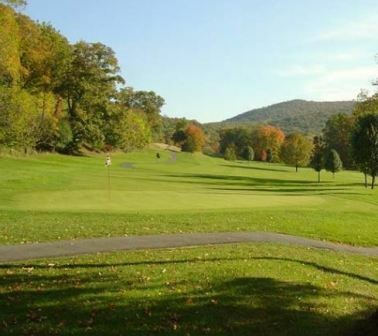 Southern Dutchess Country Club is a Private, 9 hole golf course located in Beacon, New York. 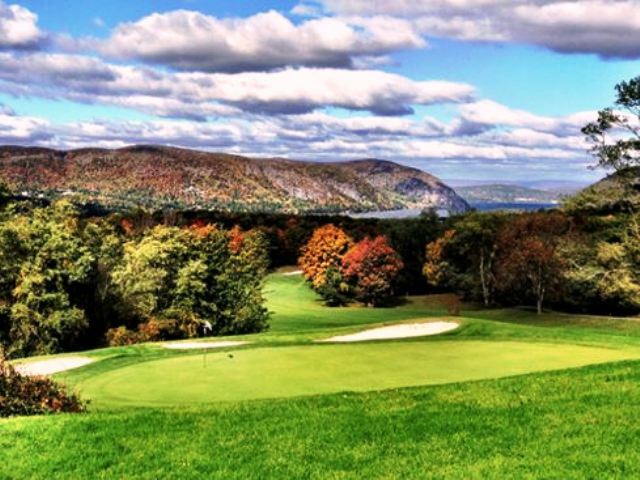 Nestled between the Beacon Hills and the Hudson River, Southern Dutchess offers one of the finest nine hole designed golf courses in the Hudson Valley. 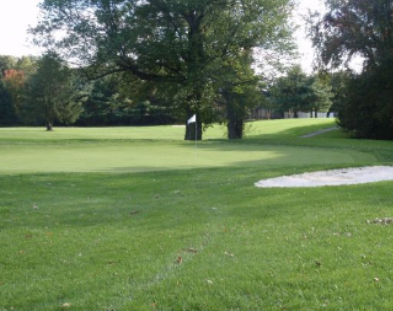 Southern Dutchess Country Club first opened for play in 1902. 1n 1990, Stephen Kay redesigned one of the holes. Southern Dutchess Country Club a number of "Kodak" views. Water hazards (two ponds) come into play on three holes. Some of the fairways are hilly, but all of them are bordered with a medium-to-high cut of rough. 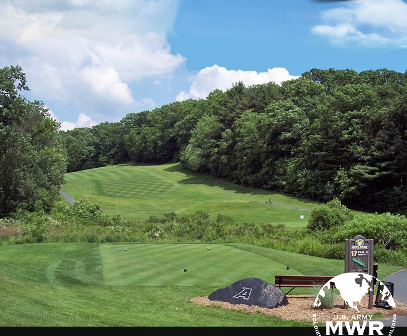 The signature hole is #3, a downhill 342-yard, par 4, requiring a tee shot down a dogleg right fairway with a pond on the left, then an approach shot to a green that slopes from back to front. 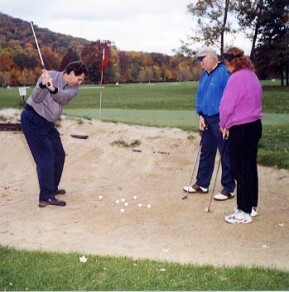 Southern Dutchess Country Club has a double set of tee stations for those who want to try a double loop 18 holes.  The course plays to a 9-hole par-35 and a maximum 9-hole distance of 3,009 yards. The course rating is 34.5 and the slope rating is 122.